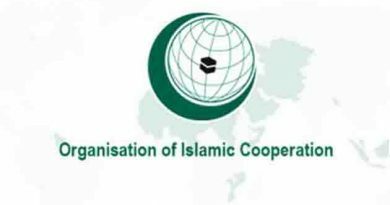 The Organization of Islamic Cooperation welcomed the peace agreement reached on Saturday, 2 February 2019, between the Central African Republic government and the 14 armed groups represented at the negotiations that took place under the auspices of the African Union and hosted by the Government of the Republic of Sudan. 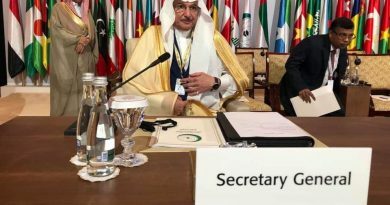 The Secretary General, Dr. Yousef A. Al-Othaimeen, congratulated all Central African parties, the African Union, the United Nations and the Government of Sudan on this important achievement and expressed the hope that OIC Member States would participate in efforts aimed at restoring peace in the Republic of Central Africa and contribute in the realization of sustainable development in the country. 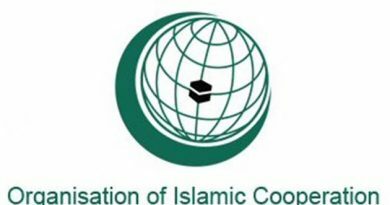 ← Bangladesh is committed to promoting inalienable right of people across the globe to their mother languages, importance of linguistic and cultural diversities, says Ambassador and Permanent Representative of Bangladesh to the UN . 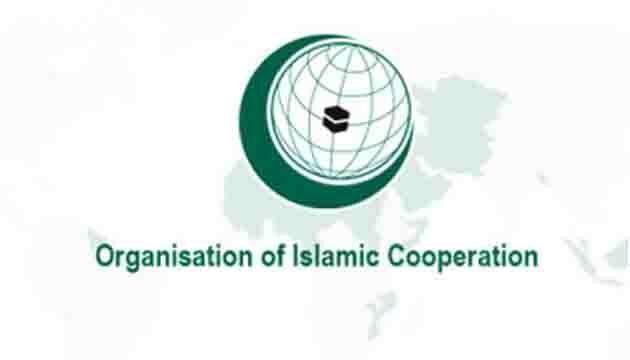 The challenges facing by the Muslim Ummah–the conflicts, division, tension and instability of the Muslim world–will get the main focus at the 45th CFM of the OIC, held in Bangladesh on Saturday.